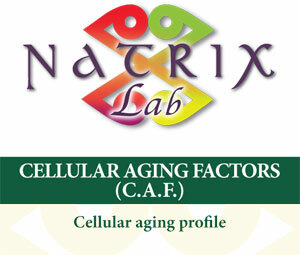 The Cellular Aging Factors determine the oxidation stress and cell aging profile by analysing specific biomarkers that evaluate the state of four key processes in our organism: methylation, inflammation, glycation and oxidation. 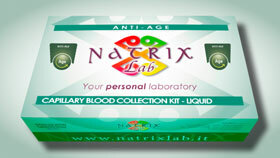 The test aims at responding to certain concerns that the population feels regarding ageing better: usually the damage and symptoms caused by oxidation stress and cell aging are hard to identify without specific tests, as the process whereby the free radicals attack the cells and alter their functions is slow and virtually painless. 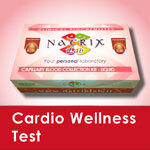 The test is recommended for everybody, and is useful to evaluate the level of cell aging and prevent the correlated pathologies, like diabetes and hypertension, and also cardiovascular pathologies like arteriosclerosis, stroke, infarction and myocardium. 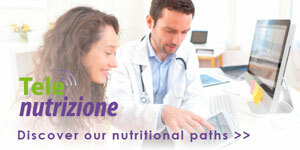 It is also useful in the case of early skin aging or heavy oxidation stress, and to identify metabolic deficiencies. You suffer from psycho-emotive and social stress. You are overweight, or have a form of android obesity (“apple shaped”) and want to begin a slimming plan. You are a woman and want to prevent or treat cutaneous blemishes, from unattractive expression lines through to cellulitis. 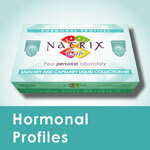 You suffer from chronic fatigue or continuous tiredness. We cannot stop the aging process but we can do a lot to slow it down, by following a healthy correct diet including the use of phytotherapy, if the specialist recommends, and leading a correct lifestyle. We recommend repeating the test after about 4 months. To monitor treatment or a pathology, we recommend repeating the test according to your doctor’s instructions. Homocysteine and folate deficiency sensitize oligodendrocytes to the cell death- promoting effects of a presenilin-1 mutation and amyloid beta-peptide .2 Pak KJ, Chan SL, Mattson MP. Neuromolecular Med. 2003;3(2):119-28. Meerwaldt R, The clinical relevance of assessing AGEs accumulation in diabetes. Cardiovascular diabetology 7 10 2008. Ouchi N, Parker J, et al. Adipokines in inflammation and metabolic disease. Nat. Immun. Febr 2011. Odetti P et al, AGEs and bone loss during aging. Ann N Y Acad Sci 2005 Jun, 1043:710-7. Suji G, Sivakami S; Glucose, glycation and aging. Biogerontology 2004;5 (6):365-73.